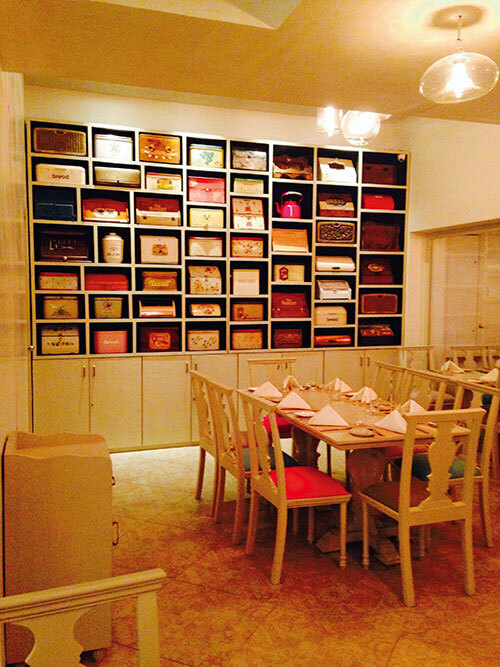 The Sassy Spoon by Rachel Goenka and Irfan Pabaney has opened its second outlet in Bandra. 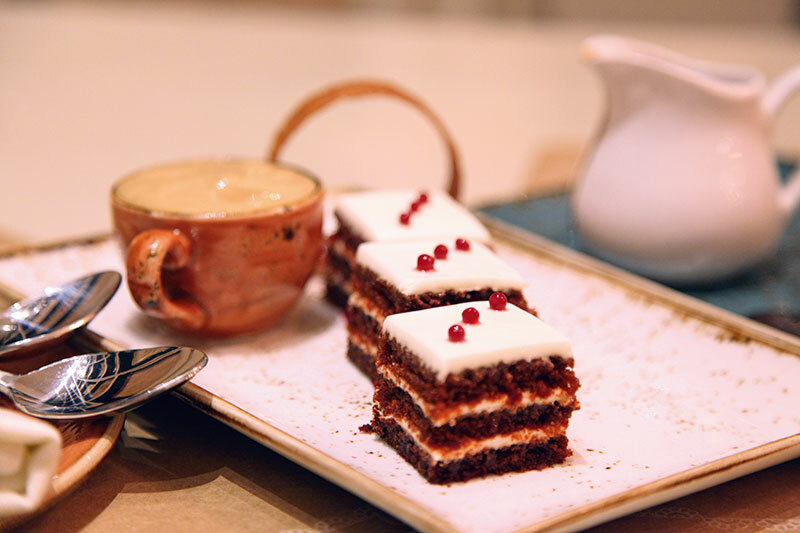 “We have encompassed in the menu most items which we hope will tickle the palate of Bandra epicurists. The new restaurant consolidates what we hope to achieve as forerunners in the culinary industry,” says Goenka. Breakfast items include the three-egg omelette stuffed with creamy mushrooms and smoked scarmoza, caramelised maple and coffee French toast with whipped coconut cream, amongst others. An all new range of Between Pois made with home-made Goan poi comprises of Goa sausages, bell peppers and onions with roasted baby potatoes, chives and sour cream. A scrumptious flat bread selection is available, besides soups and salads. From the Skillet has spinach and roasted pumpkin tart, pan seared chicken in a mustard cream and much more. An interesting beverage menu from Shakes and Sludges boasts hand crafted martinis, sassy margaritas and dessertinis! What we liked: Apple pie martini, spaghetti with lemon beurre noisette, pork ribs with house smoked bbq sauce. Decor: A light and bright space designed by Rachel and Irfan. Like the characteristic suitcase wall at the Nariman Point outlet, this one has its very own charming version with vintage bread boxes. Cuisine: An innovative approach to food and drink that is healthy, scrumptious and international.